Start the weekend off early tonight with The London Children’s Museum’s fundraising event The Brush Off. Sixteen artists will be competing in this live painting competition over four rounds until the winner is determined. You will help determine who the ultimate winner is and even have the chance to bid on the artwork. Proceeds from the event and silent auction will go toward the London Children’s Museum’s Priority School Subsidy Program. For tickets, see HERE. This three and a half day event is sure to entertain and enthrall your kids while raising money for a great cause! The Easter Seals Camp Woodeden is hosting a Chainsaw Carving event beginning today, April 30 until Sunday, May 3. Come and see as 12 chainsaw carvers create art sculptures around Camp Woodeden as well as carvings for sale for you to take home. Camp Woodeden is a camp for children with physical disabilities that allows them and their families to participate in all of the joys of summer camp. For more information including the line up of carvers and the event hours, see HERE. Saturday, May 2 is Compost Value Day. For locations and times of where you can pick up a large bin of compost for only $3, see HERE. Reforest London is having a tree sale this Saturday, May 2 from 8:30am to 11:30am at St. Marguerite d’Youville Catholic School in northwest London. These low cost, native trees are available as a part of the One Million Tree Challenge. The first Saturday in May is known as Free Comic Book Day! Anyone who visits one of the participating comic book stores this Saturday will receive a free comic book. There are five participating stores in London and one in St. Thomas. For stores and more information, see HERE. If you were one of the lucky ones to get tickets for Luke Bryan at the Budweiser Gardens, you’re in for a good show! The concert starts at 7:30pm this Sunday, May 3. There are so many great places in London to host your child’s birthday party, we are only halfway through our list! Adding to the list today are places to educate your child while they’re having fun and get them moving with gymnastics and dance. Your child and your party guests have many different party options and themes to choose from to make your party so much fun! Learn a new dance, do a craft, sleepover at the studio! The choice is yours. See the link for more information. Pick your child’s favourite dance style and Elan will create an exciting dance party for your guests. Whether they want to be a b-boy, princess, ballerina, or Broadway star, their birthday dreams can come true! See the link for more information. Gymworld offers birthday parties for up to 16 children. A two-hour party includes one hour in the gym and 1 hour in a party room with pizza and cake. See the brochure in the link. The Little Gym has 90 minute parties for kids ages 1 to 12. The whole gym will be yours with songs, games, playing and fun in the party room. See the link for more information. LGA has great birthday parties for kids that include one hour in the gym and 30 minutes for pizza and cupcakes. Parties are not scheduled during competition season when they gym is in high demand. For more information, see the link. Forest City hosts gymnastics birthday parties from September to June. Parties are two hours in length – one hour in the gym and one hour in a party room. Parties do not include refreshments, but you are welcome to bring in your own. See the link for more information. What could be more fun than digging for dinosaurs, pretending to be a CSI investigator, or exploring native legends in a longhouse? Doing it with your best friends on your birthday, of course! With five party themes to choose from, these parties are not only tons of fun, but also educational. See the link for more information. The Mad Lab is available for your birthday party! Bring your party to them for some scientifically fabulous fun. There are five themes to choose from and many options to make your party extra special. See the link for all of the information. 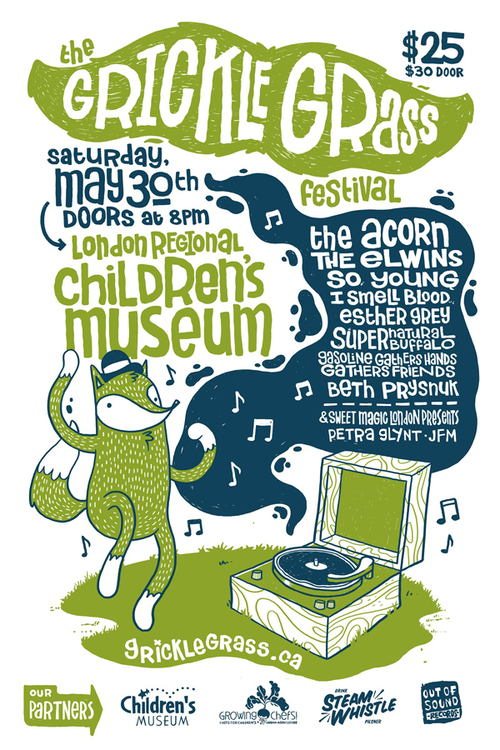 The London Regional Children’s Museum has parties for children aged 1 to 7. Crafts, science, dinosaurs, or space – the theme is up to you! Enjoy guided activities and fun time in the museum. See the link for all of the information. Who wouldn’t want to be a rockstar on their birthday? Experiment with instruments, learn a few songs and put on a full rock concert on stage with professional lights, sound, and special effects. Studio Arts do birthdays for kids of all ages! See the link for all of the rockin’ information. The weather is finally shifting, can you feel it? If that doesn’t inspire you to get out of your house, I don’t know what will! London is so fortunate to be surrounded by delicious seasonal sugar bush farms. Pack up the fam and head out to enjoy this truly Canadian treat! For a full list of nearby locations and when they are open, see HERE. Rev up your engines and head on over to the Budweiser Gardens for Monster Jam! This is the only event happening at the Bud this weekend, with shows Saturday and Sunday. See HERE for more information. H.B. Beal Secondary School is holding their first annual Raider Robotics Science Expo, geared towards children ages 4 -13. There will be science demonstrations, robot displays, reptiles, and more! Entry is by donation or canned good. The event runs from 12:00noon to 2:00pm at Beal. Boler is still open for skiing, snowboarding, and tubing this weekend! They’re open Saturday 9:00am to 10:00pm and Sunday 9:00am to 7:00pm for skiing and snowboarding, Saturday 11:00am to 10:00pm and Sunday, 11:00am to 6:00pm for tubing. 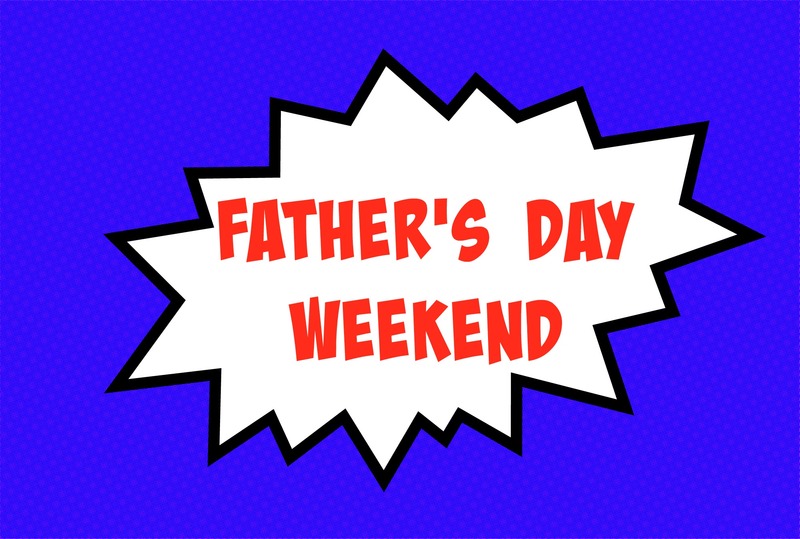 The Children’s Museum is full of fun this weekend with so many exciting activities for kids! On Saturday, they have the ARF (Animal Rescue Foundation) dogs to talk to families about adopting and caring for new pets, a Chronic Pain Management Workshop for kids presented by The Arthritis Society, a dance performance by the Dance Essence dance troupe, star shows, magnet experiments, and fun art opportunities. On Sunday, the St John Ambulance Therapy Dogs will be there to give information on their program and let you meet the dogs! The Knights are playing two games this weekend, Friday at 7:30pm against the Windsor Spitfires and Saturday at 7:00pm against the Sarnia Sting. The London Lightening Basketball team takes the court on Sunday at 4:00pm against the Mississauga Power. Getting married? BFF engaged? Just really like weddings? Then head down to the London Convention Centre for London’s biggest bridal showcase. There will be over 100 exhibitors to help plan the big event. The event happens Saturday and Sunday from 12:00pm to 5:00pm. Admission is $12. This weekend is the London Psychic Expo at Centennial Hall, but you probably already knew that. The event opens at noon on Friday for private readings, lectures, demonstrations and more. Private readings range depending on the type and length, but average about $40. Friday noon to 9:00pm, Saturday 11:00am to 9:00pm, Sunday 11:00am to 7:00pm. Click HERE for $2 off admission. 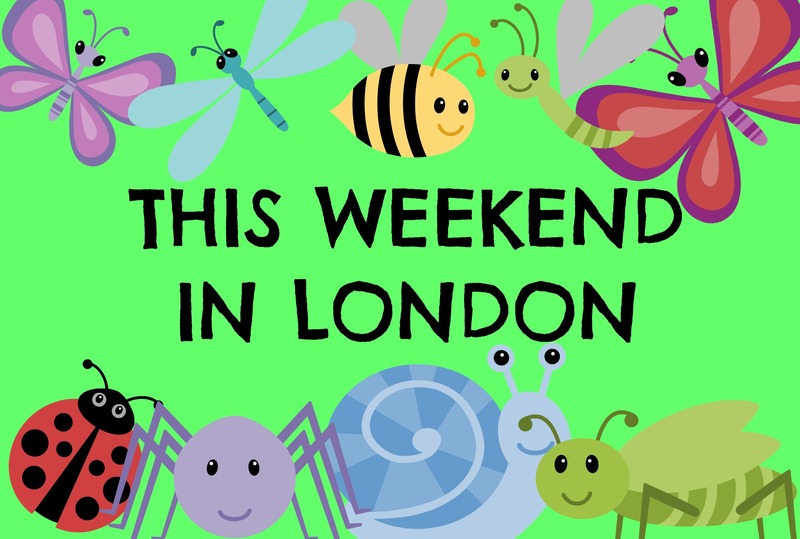 The London Children’s Museum will be FROZEN this weekend as Anna, Elsa, and Olaf pay a visit to sing and interact with children at 1:00pm on Saturday and 11:00am on Sunday. 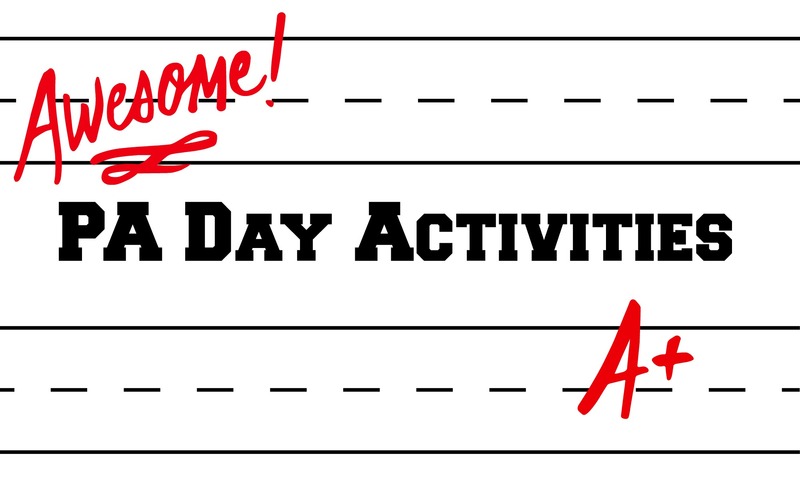 Stick around for lots of fun with snow and ice, doing crafts, experimenting and having a great time. 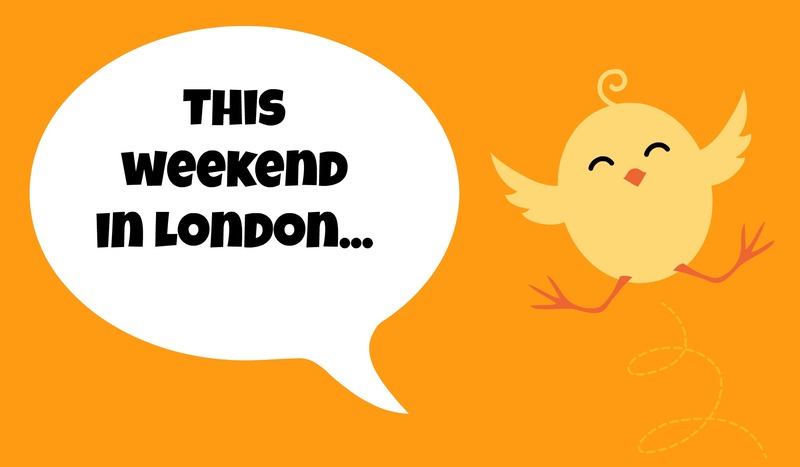 The weekend begins early with the 10th annual London Wine & Food Show which opens tonight at 5:00pm. There will be tastings, samples, demonstrations, entertainment, educational segments, and of course a great time. This is a 19+ event open Thursday 5:00pm to 10:30pm, Friday 5:00pm to 10:30pm, and Saturday 12noon to 10:30pm. Tickets are $15 at the door. If you or someone you know is getting married soon, head on over to the Western Fair District for the London Bridal Expo 2015. Prizes, fashion shows, free bridal magazines, and all the bells and whistles you can imagine for the wedding of your dreams! Saturday and Sunday, 11:00am to 5:00pm. If women’s athletic wear, clothing, and accessories for 40-60% retail prices sounds good to you, then head over to 30 Adelaide Street January 8 – 11 for the New Years Warehouse Sale. The London Knights are playing the Erie Otters this Friday night at 7:30pm. Come cheer on your gold medal winning Canadian Juniors! If basketball is more of your thing, go see the London Lightning on Saturday at 7:30pm against the Halifax Rainmen or Sunday at 2:00pm versus the Saint John Mill Rats. Go London! Bring the kids to the London Children’s Museum at 1:00pm Saturday and Sunday to see an Ice Sculpting demonstration. David Traquair from Crystal Ice Carvings will be there to show everyone how Elsa really built that castle! January 11 is Creative Sunday at Museum London. Take a tour of the exhibits and make some of your own beautiful artwork. Meet at 2:00pm for a guided tour, visit the Imagination Station or do a little sketching in one of the galleries from 1:00-3:00pm. While you’re there, stop in for some delicious refreshments in the Rhino Lounge. Pack up the tinsel, put away the wreaths, try not to twist your ankle as you wind your way through the maze of new toys…and if you need to escape it all, we have a few suggestions for you. Mickey Mouse and friends from The Little Mermaid, Aladdin, and Toy Story are going to rock the Bud Gardens this Sunday for two musical shows that will get you and your kids on your feet dancing! There is a show at 12:00 noon and a show at 3:00pm. Tickets range in price from $31.75 to $83.75. The London Knights are playing this Friday at Bud Gardens against the Sarnia Sting. The game begins at 7:30pm. The London Lightning are facing the Windsor Express at 7:00pm this Saturday night, January third. This is the last weekend for Tim Hortons Free Skates in London! There is one at Medway on Saturday and four free skates on Sunday at Silverwood, Earl Nichols, Carling, and Farquharson. For times and more information, see HERE. Spiders, scorpions, and snakes, oh my! Come the London Children’s Museum this Saturday, January 3 at 1:30pm for some up close and personal time with Matthew Kennedy and his creepy friends. Stick around for some museum fun like Ice Painting and DIY Snow Globes. The museum is open 10:00am to 5:00pm on Saturday and Sunday. Boler Mountain is open this weekend for skiing, snowboarding and now tubing! Buy a day pass or use your season pass for even more fun. The hill is open for skiing and snowboarding from 9:00am to 10:00pm on Saturday and 9:00am to 7:00pm on Sunday. The Tubing Park is open 11:00am to 10:00pm on Saturday, 11:00am to 6:00pm on Sunday.